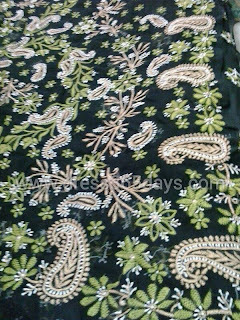 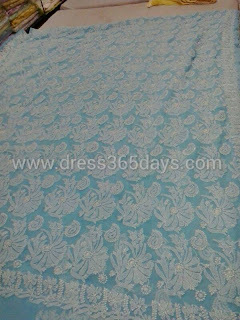 If you are looking for Chiffon Sarees, let me tell you won't get heavy chikan embroidery as Chiffon clothes are very light and difficult to handle chikankari embroidery. 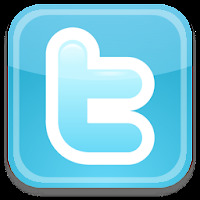 Better you pick up Georgette sarees. 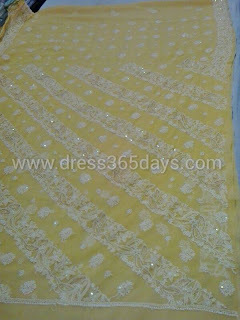 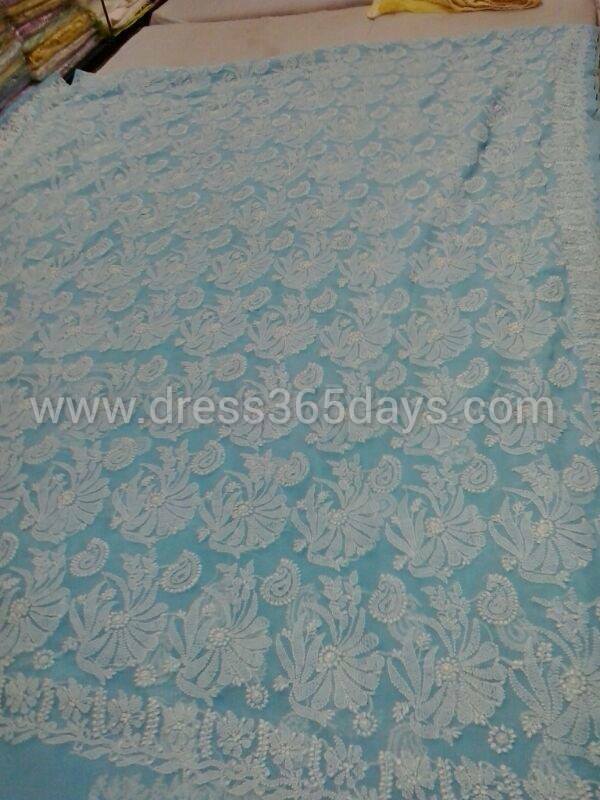 Drop a mail to anchal@dress365days.com if you are interested in buying georgette chikankari sarees.